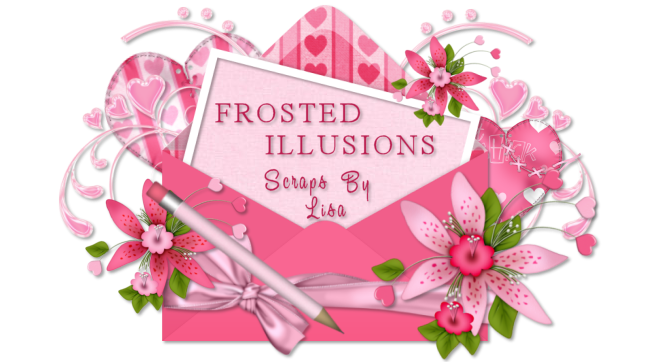 Frosted Illusions: Freebie Kit "Back To School"
Thank you! Your blog post will be advertised on the DigiFree Digital Scrapbooking Freebie search engine today (look for timestamp: 17 Aug [LA 12:00am, NY 02:00am, UK 07:00am, OZ 05:00pm] ). Thanks for creating this kit. 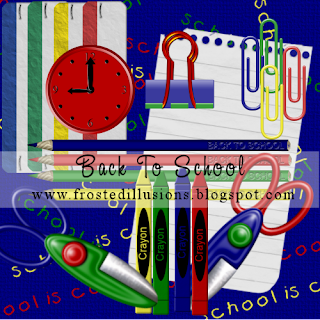 I used the clip and pencil from this kit to create my daughter first days of school page. Este kit escolar está bellisimo.